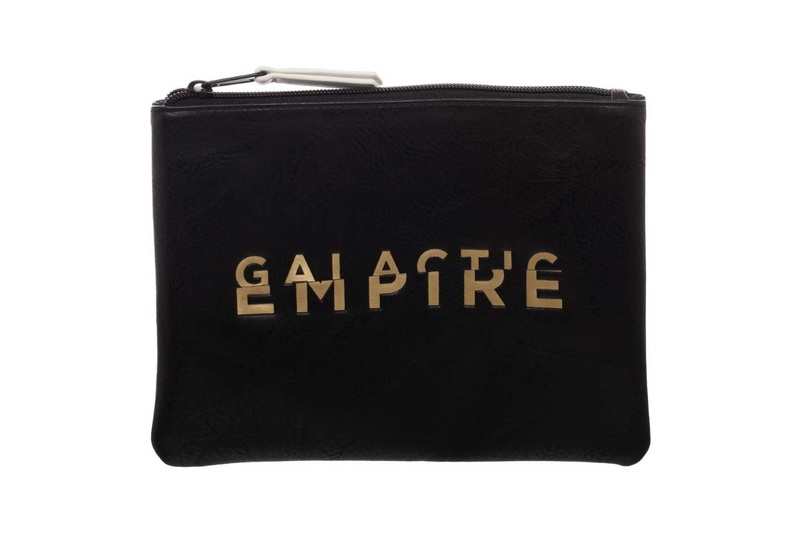 This gorgeous Galactic Empire zip-up pouch is available on Amazon. Made by Bioworld, the faux leather bag features the text ‘Galactic Empire’ on the front, and an embossed Imperial ‘cog’ symbol on the back. 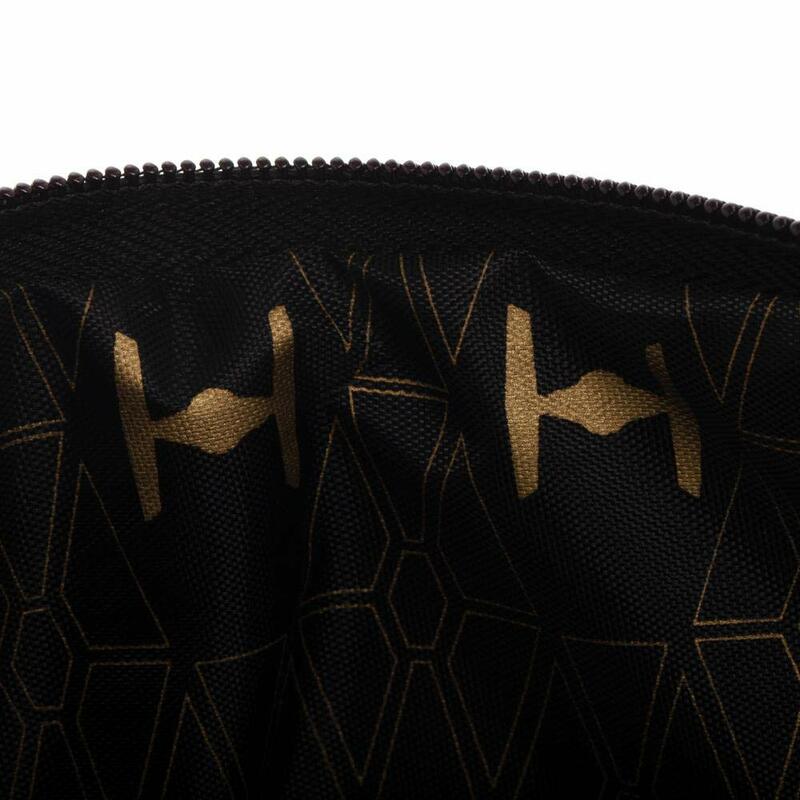 The interior is lined with printed fabric with a repeating TIE Fighter themed print. 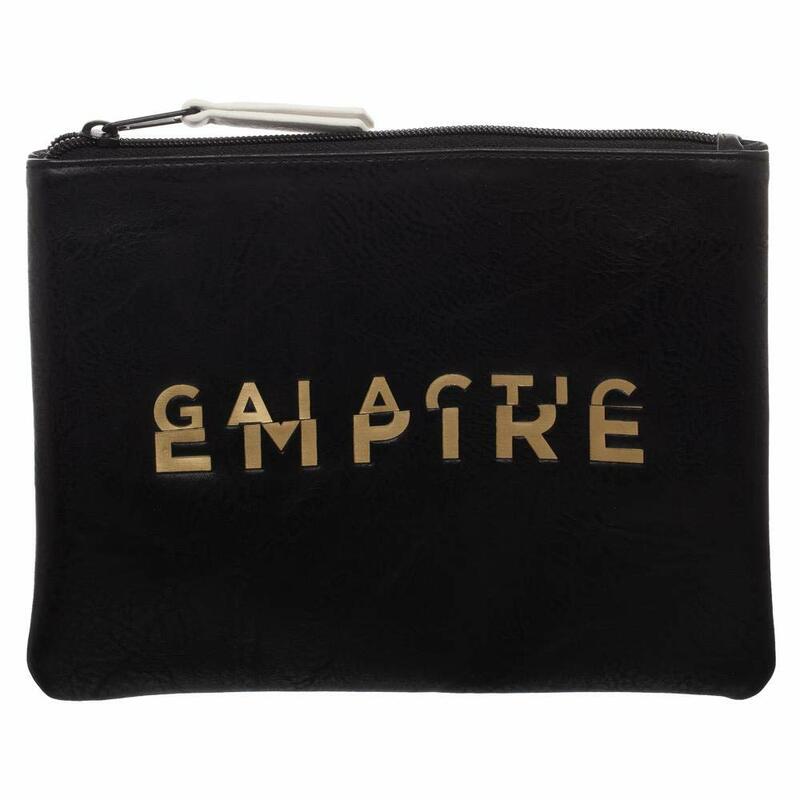 Join the Dark Side with this Galactic Empire Star Wars Pencil Case! The Star Wars Bag is a multi-use accessory that can function as a pencil case, a coin purse, a makeup bag and more! 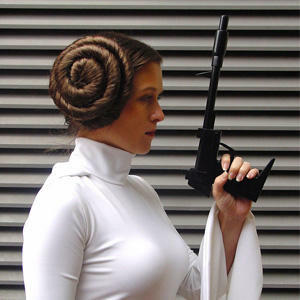 The Star Wars Accessory is an all black 260mm x 170mm bag made of PU material. The Star Wars Coin Purse includes a printed, wipe-clean lining and makes an excellent Star Wars Gift for Fans! 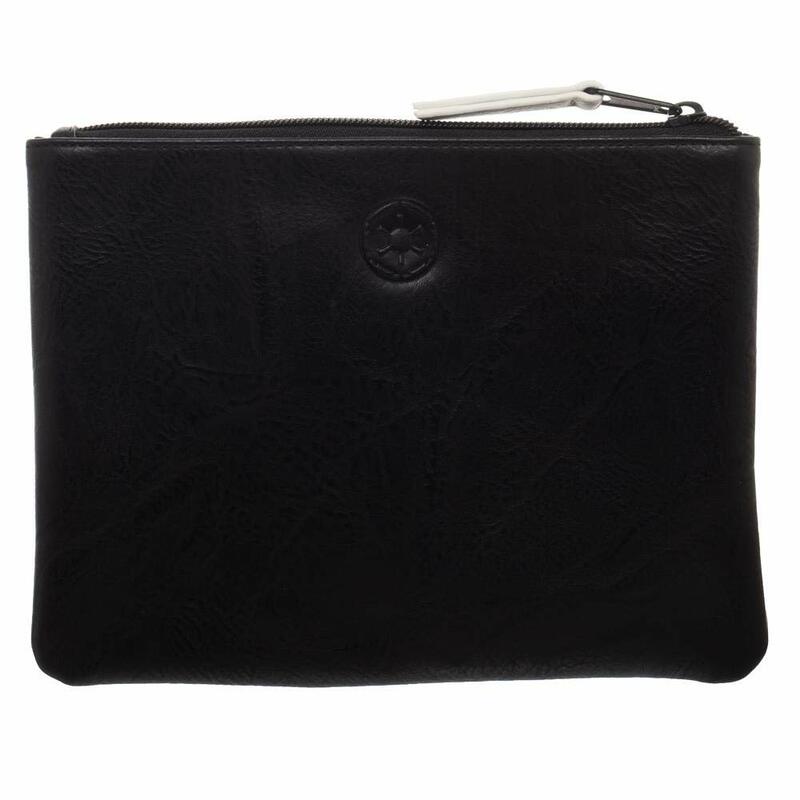 The coin purse is priced at US$19.31 each – shipping rates/policies vary by Amazon seller (overseas customers can purchase via a mail forwarding service). Previous Post New Po-Zu Red X-Wing Women’s Sneakers!